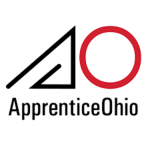 We offer three great apprenticeships. 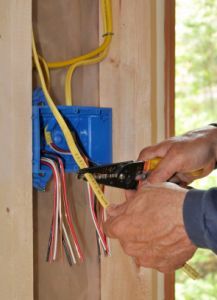 Inside Wireman’s job is to distribute and connect the customer’s electrical equipment to that power source. The inside wireman installs and maintains all of the various types of electrical systems found in commercial and industrial facilities. The equipment may include lighting and receptacles, motors, heating equipment, or systems that control the operation of all of a facility’s energy usage. The Installer/Technician installs voice and data outlets at workstations. 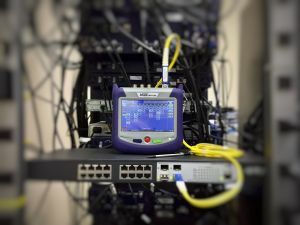 In addition, they install punch down blocks and cross connects in telephone rooms. These may be wall mounted or rack mounted, and must be grouped and identified according to specific installation standards. Backbone voice and data cables are routed between the entrance facilities, where communications signals enter a building. 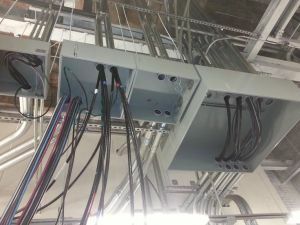 Voice and data horizontal cables are routed between telephone rooms, equipment rooms, and individual workstations throughout the building. They also install audio and visual equipment. As well as various low voltage systems like Fire Alarm, Security and Fiber optic, WIFI, and network systems. 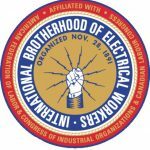 The Residential Wireman install all electrical systems for any residential dwelling. They will also be able to install electrical systems in small commercial settings as well, such as a small store or restaurant.